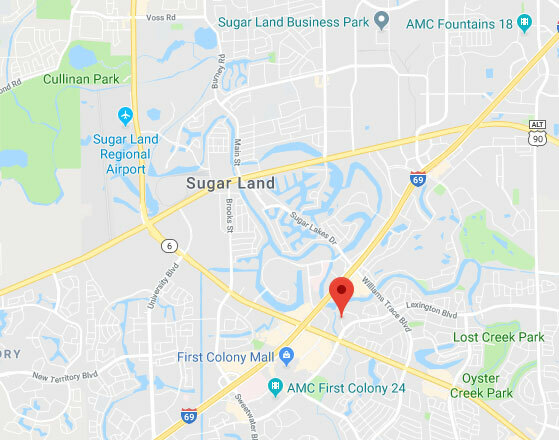 Our experts at Garage Door Repair Sugar Land are just a phone call away. It's always comforting to know exactly who to call when things go wrong, and that's why you should keep our number close by. For help with any repair, replacement or installation, don't hesitate to call!